Wow where did the last 5 months go and how is it September already?! Since my Forgotten Little Creatures Exhibition finished way back in March it has been all go. After a week away for our wedding anniversary it was back to it organising trips and making a start on the next stage of the project and continuing to work on the garden ponds, keeping an eye on the developing tadpoles. I'm still working my way through my images from this year so do keep checking back to see what images I've added, for now I've included a few as a taster. 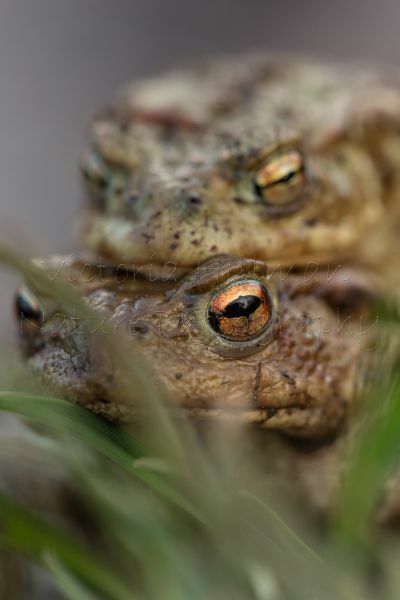 Before I did anything though I spent a whole week observing and photographing my toads again as they gathered to breed, this year was a strange one due to two snow storms delaying everything, but once they gathered it all happened very quickly and I was lucky enough to observe behaviours I hadn't seen before. My first trip away was in search of Pasque flowers (Pulsatilla vulgaris)and snakeshead fritillaries (Fritillaria meleagris). 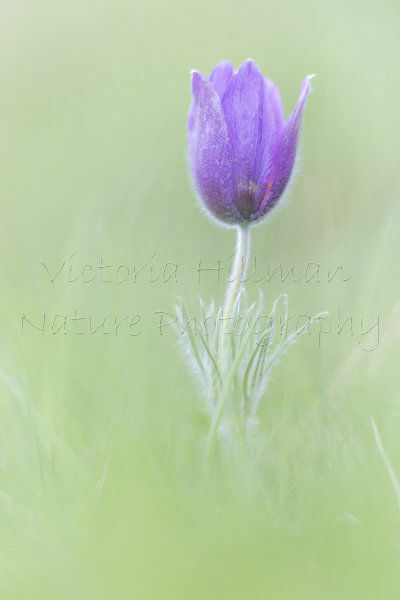 Pasque flowers are one of our rarest flowers to be found growing in the wild with over 99% of wild flowers now found at just a handful of sites. 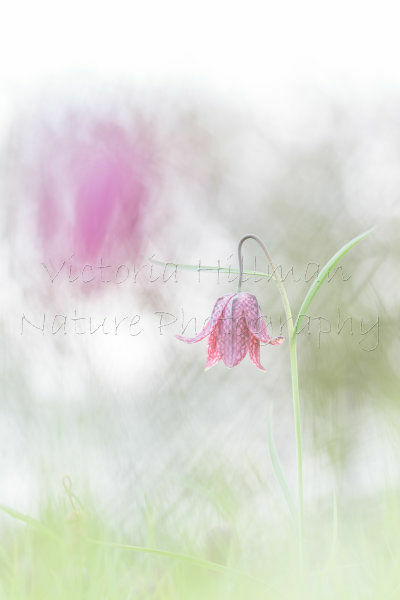 As with a lot of things this year timings have been all over the place but I was lucky enough to find some and had a great time with the fritillaries again. 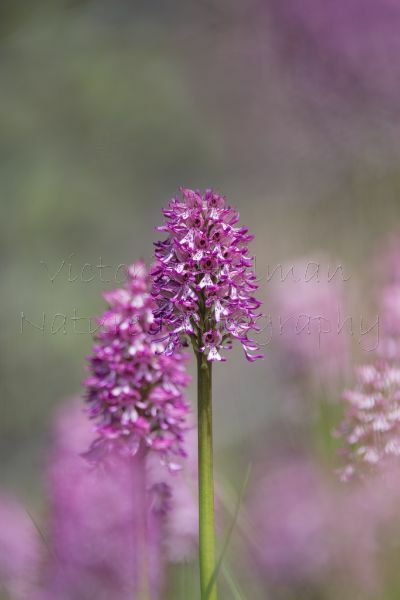 Then it was off to Oxfordshire in search of monkey orchids (Orchis simia), lady orchids (Orchis purpurea) and lady x monkey orchids. 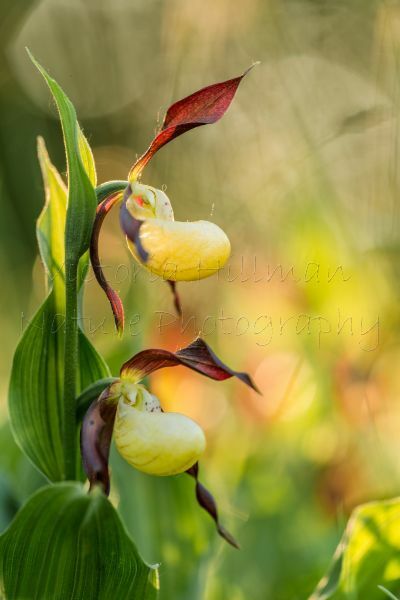 Some of our wild orchids are incredibly rare growing at only a handful of locations and it is important to be careful and respectful when photographing them. At some sites they put tape up to help protect them. having visited one of these sites I can say that you can get some beautiful images without going the other side of the tape. By stepping over the tape there is a chance you will damage other flowers and orchids that you haven't seen, unfortunately on my trip to the site in Oxfordshire, not only did I catch a photographer the other side of the tape be very careless about where he put his tripod, feet and body but also found out later that he had gardened around on of the few Monkey orchids that was in flower exposing it completely. There really is no need for this and it puts these beautiful wildflowers at risk. So please do by all means visit these sites and take photos but be respectful of the measures that are put in place to protect them, all my images were taken from behind the tape. 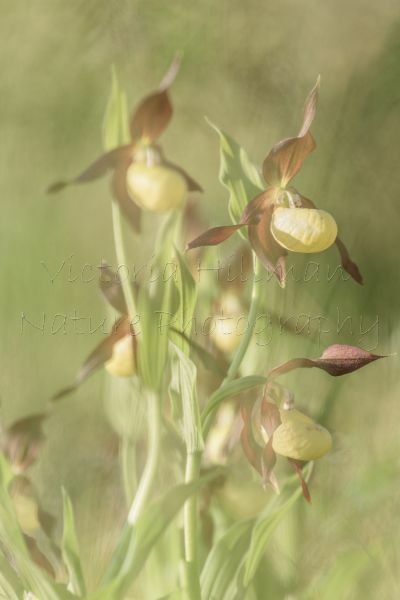 Then it was a trip up north in search of more orchids, but this time the Lady's slipper Orchids, which I have to say are just so stunningly beautiful in real life, I don't think photographs really do them justice. I spent three days there making the most of the early morning and last afternoon light. Into June and I finally made it to Skomer after so many years of wanting to go. On the advice of a friend I booked to go with NaturesLens and although I was a little unsure of what to expect I had the most amazing time and met some wonderful people that I have kept in touch with. 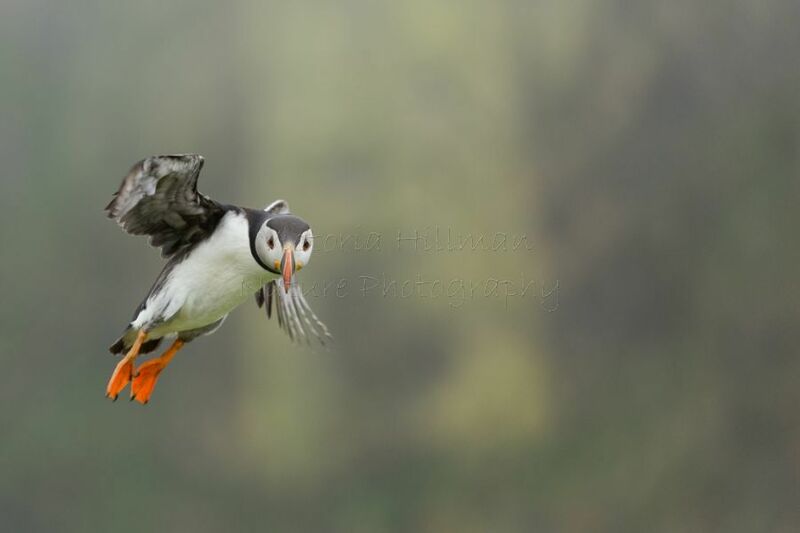 Not only that, the whole atmosphere was brilliant, it was so relaxed with Sean and Jayne offering help and guidance as and when needed and without them I certainly wouldn't have been able to capture the puffins in flight! 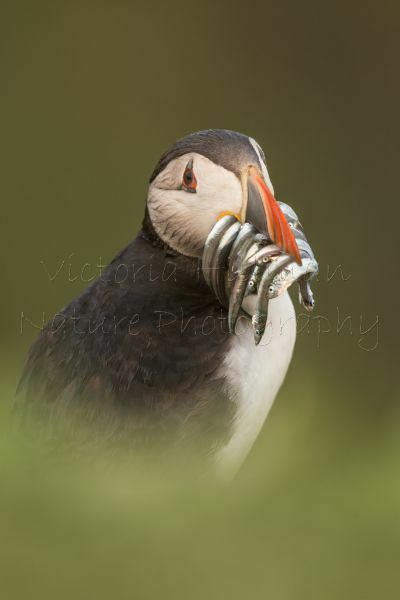 I'm still working my way through the images so I will be adding more puffin mages over the winter so keep checking back. On returning from Skomer I had some time at home before heading North to Anglesey to run a macro weekend for Welshot, this fell in the middle of the hot dry summer so my hope of finding any toads went out the window but I did find a wonderful area full of marsh helloborines (Epipactis palustris). 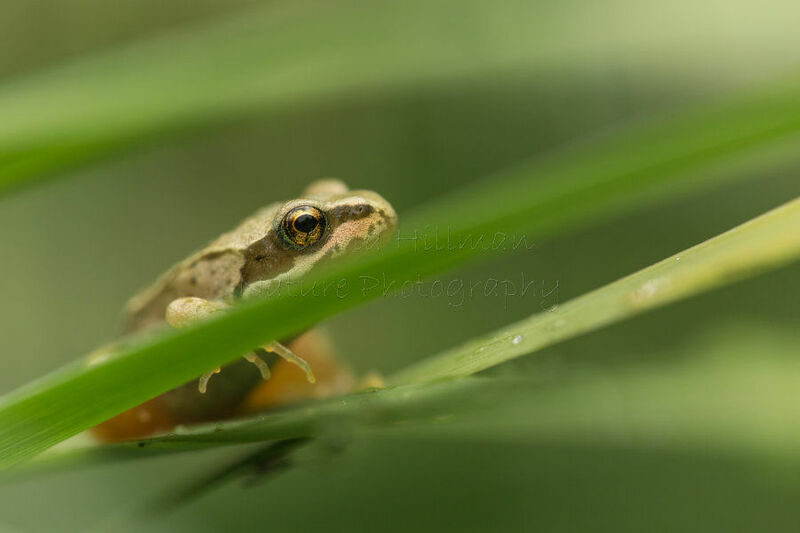 The rest of July was spent with the froglets in the pond, well they were in the pond I was on the edge of it for the most part anyway! Due to the prolonged hot, dry summer they stayed in and around the pond a lot longer than they would normally and only left after a couple of days of rain towards the end of the month. Not only did we have froglets this year but for the first time ever we also had toadlets emerge from the pond which is super exciting. 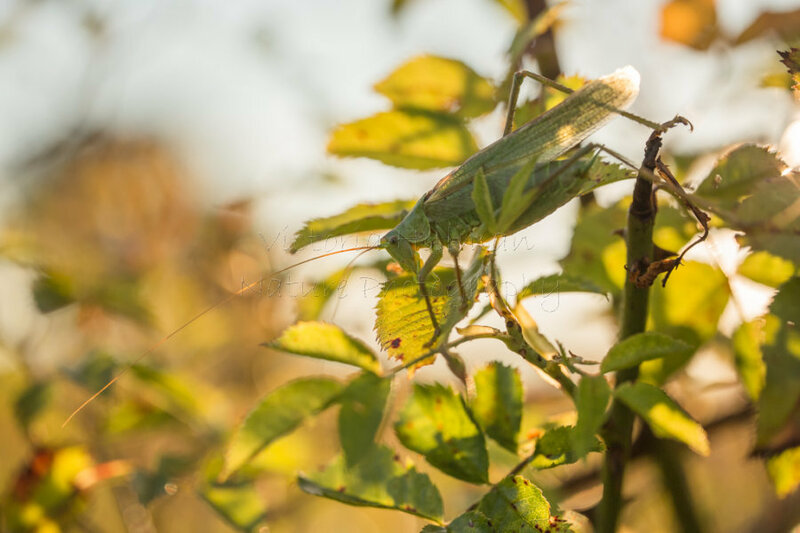 Since the end of July I haven't had much camera time, although I have had a couple of trips out in search of great green bush crickets which seem to be doing really well this year and was lucky to catch a pair mating, video to follow soon. Away from the photography I an delighted to say that I have joined the judging panels for both British Wildlife Photography Awards (BWPA) and Bird Photographer Of The Year (BPOTY), I made a last minute trip to Birdfair for the first time ever this year and even filled a last minute slot to talk about my Forgotten little Creatures Book and Project in the Author's Marquee. More recently I have joined the NaturesLens guiding team and have my first trip with them to Bulgaria next summer and there is some exciting news about my Forgotten little Creatures Project too, but I will share that in a separate post as I think this one is long enough! Just before I go I have a busy schedule of talks and events coming up which you can check out here, hopefully I will see you at a talk, event or trip soon.